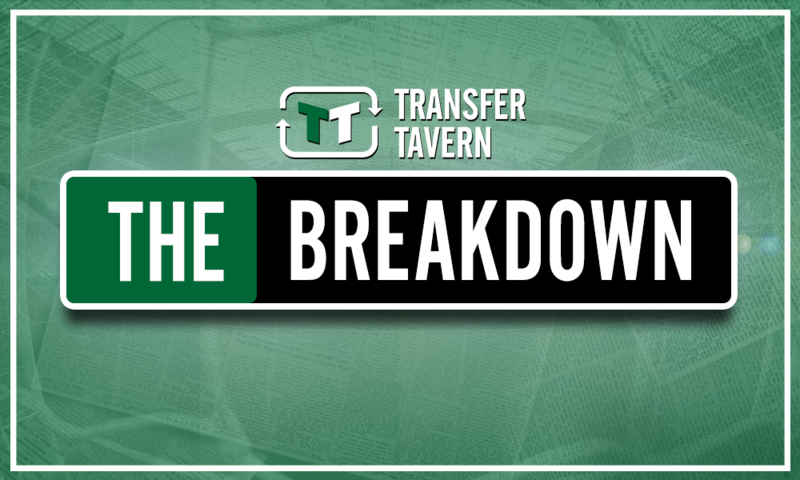 Risk: Crystal Palace cannot pin their hopes on this 12-goal star in January | The Transfer Tavern | Where football transfer rumours fly or die! 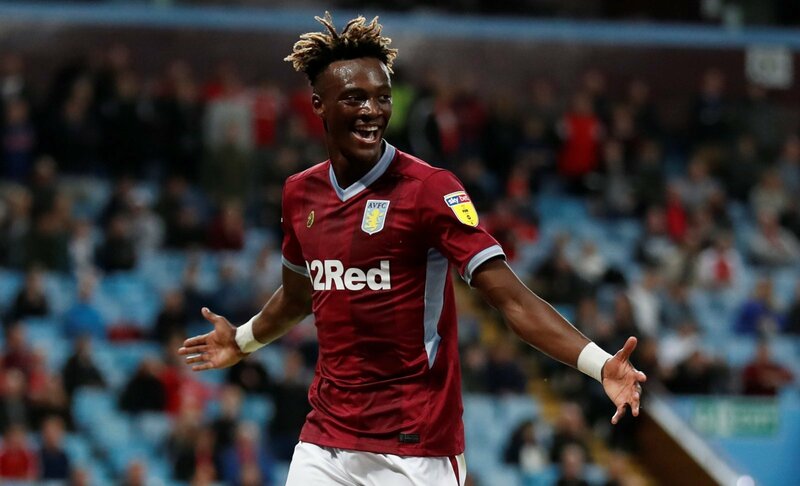 According to The Sun, Crystal Palace are interested in signing Tammy Abraham on loan in January. However, The Eagles should be warned that the England striker may not be the answer to their problems this season. Currently, Palace are 15th in the Premier League, but are chronically lacking a striker. Christian Benteke, Jordan Ayew and Alexander Sørloth have failed to score between them in the league this season, meaning manager Roy Hodgson has turned to Wilfried Zaha and Andros Townsend as strikers so far this season. While Abraham looks like he could be a short-term answer, this would be a risk by Palace. While the striker has impressed in the Championship this season, he only managed five goals for Swansea last season as they were relegated from England’s elite. He is yet to prove himself in the Premier League, and would, therefore, be a major risk by Palace. By looking for a loan deal, The Eagles are simply looking for a short-term option to alleviate their attacking concerns. Consequently, they would want a signing that is proven in the league rather than a gamble, and Abraham just hasn’t proven himself enough to be the person for Palace to solely rely on for goals. If it backfires, Palace could find themselves in more trouble than they currently are.